The Steelers helped out their WR core as well as their special teams units on March 26th by bringing back WR Darrius Heyward-Bey. He’s one of the top prospects that will rock NFL lines in 2015 at Mybookie.ag. 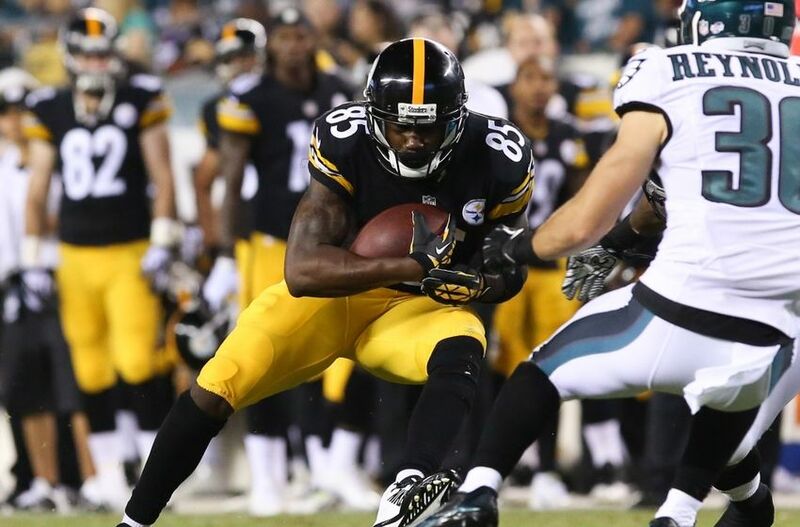 It was last season that the former first-round pick signed a one-year deal with the Steelers. He appeared in all 16 games for the Steelers last year, though playing in just 174 snaps on offense, catching three passes for 33 yards. More than likely in 2015 Heyward-Bey will be back in a similar depth role behind Antonio Brown, Martavis Bryant and Markus Wheaton. In six seasons since he was first drafted by Oakland with the 7th overall pick, he’s caught 172 passes and scored just 12 times. Heyward-Bey understands his role, and sounded grateful for the opportunity to come back to the team when they inked him to the one-year deal. While it’s not a big signing, it’s one that will add depth and hopefully the speedy Heyward-Bey will continue to be able to be a standout on special teams, a unit that far too often doesn’t get the proper focus unless a team messes up a play and allows a big return. The wide out says he doesn’t have any issues being a special teams player for the most part, and knows that it’s a key unit for a team hoping to make a Super Bowl run. Be the first to comment on "Pittsburgh Steelers re-sign Darrius Heyward-Bey"